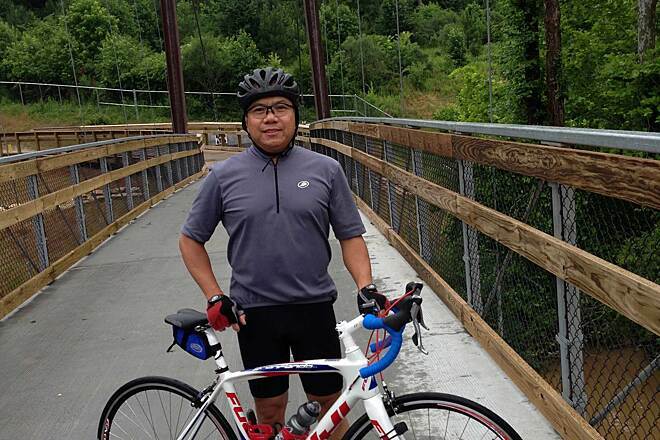 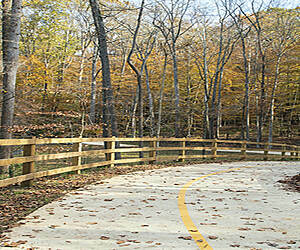 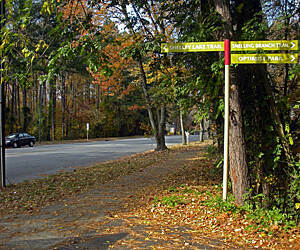 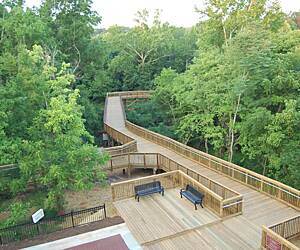 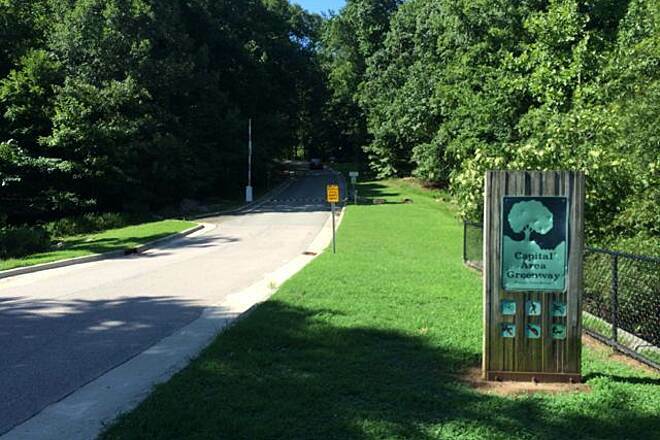 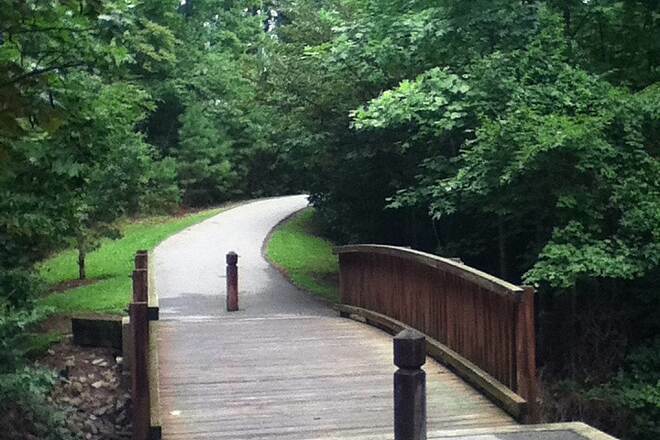 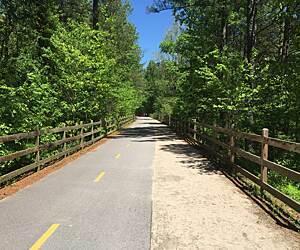 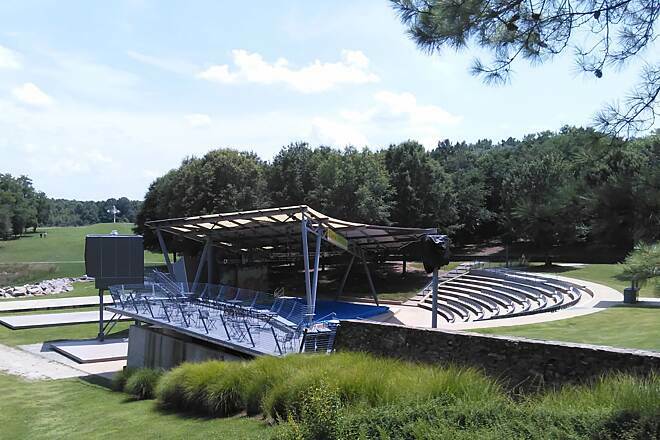 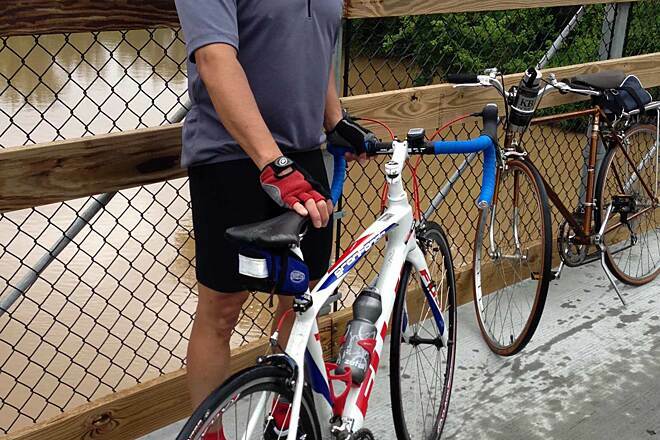 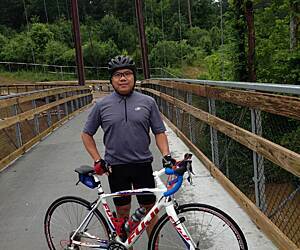 Looking for the best trails around Raleigh? 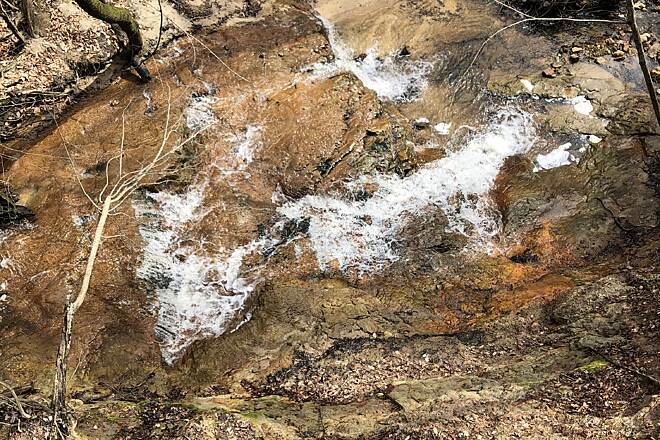 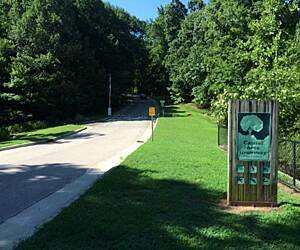 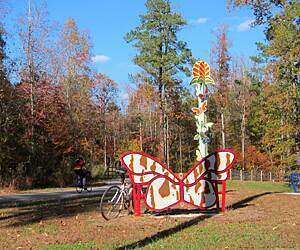 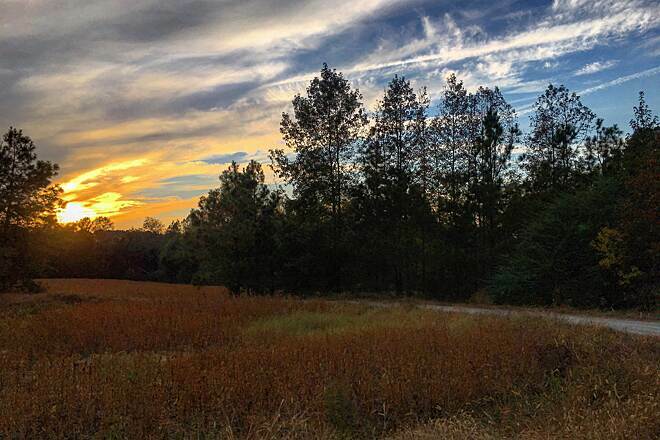 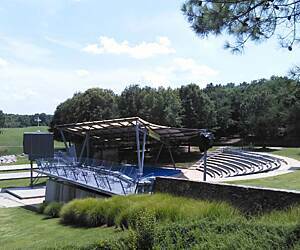 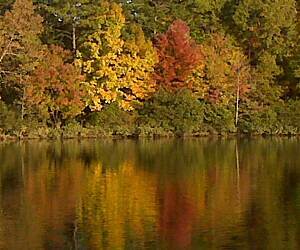 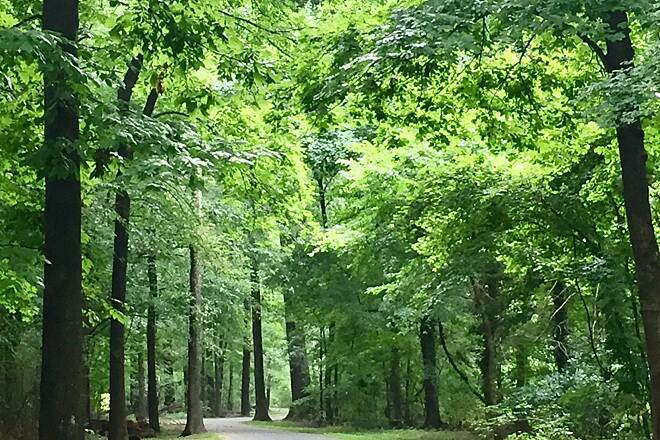 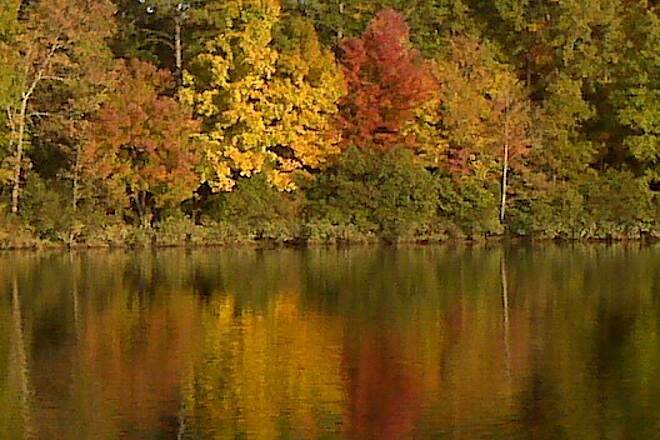 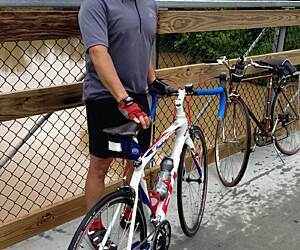 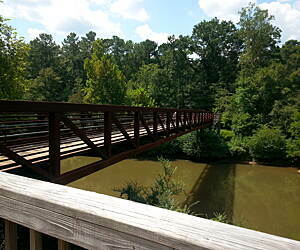 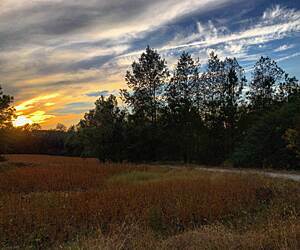 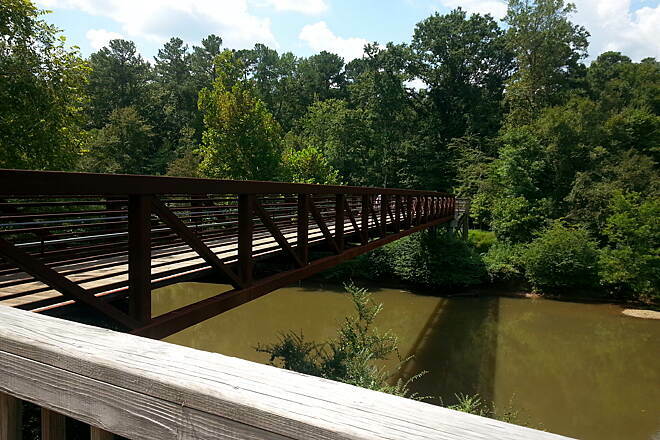 Explore the best rated trails in Raleigh, NC. 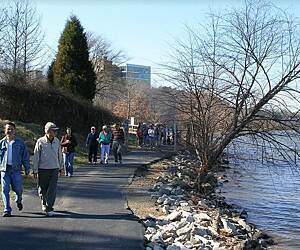 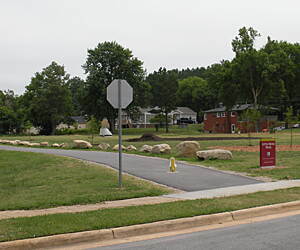 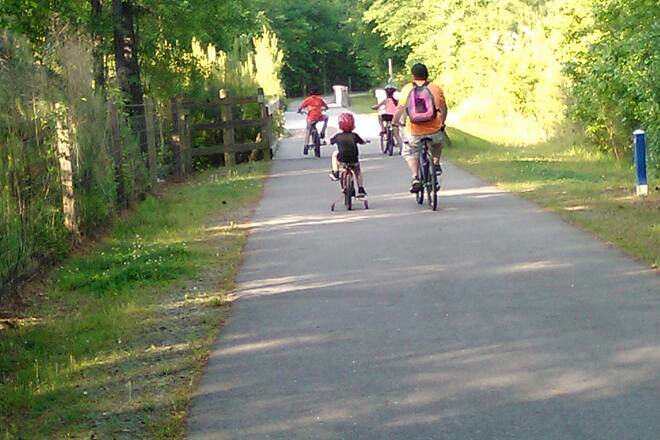 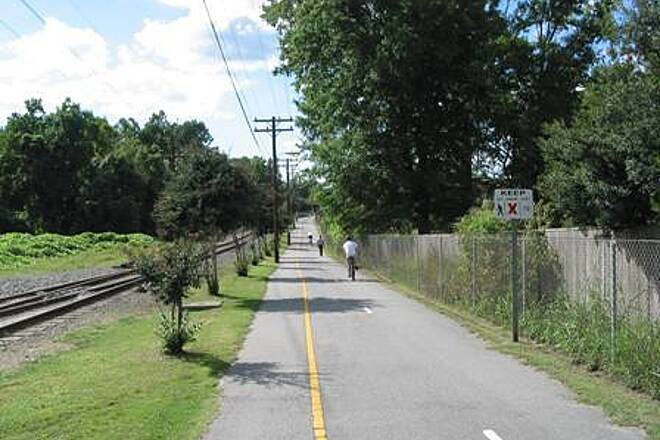 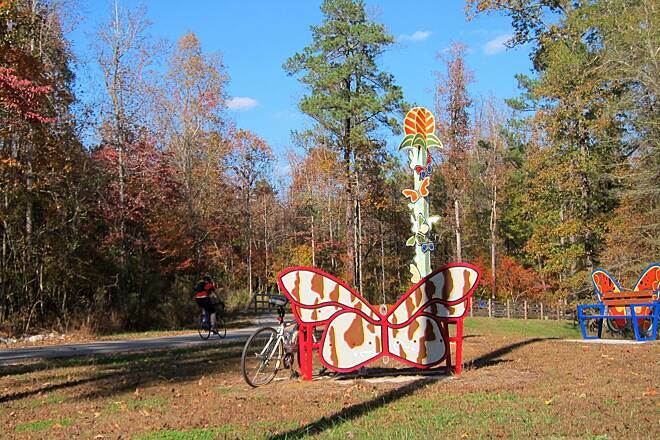 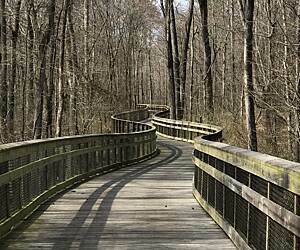 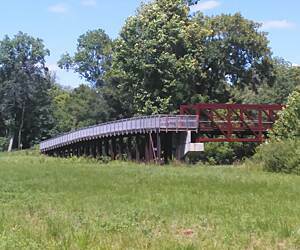 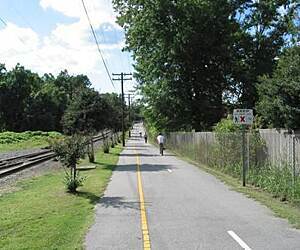 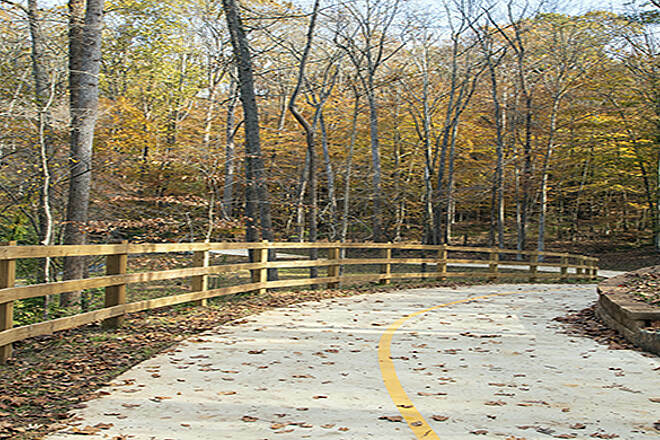 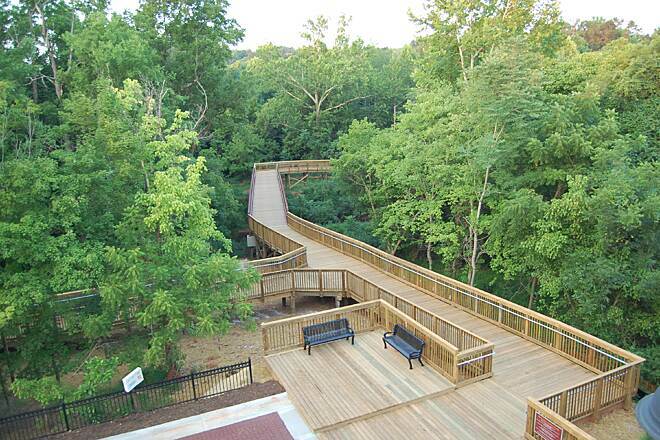 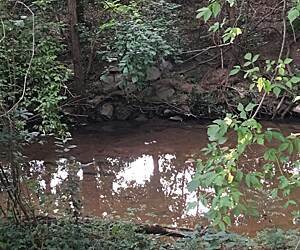 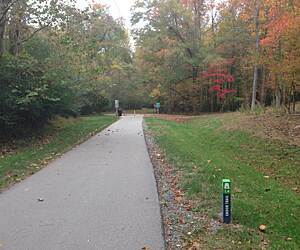 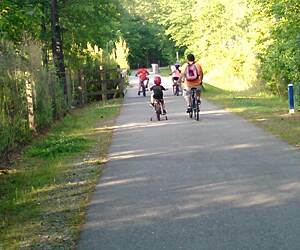 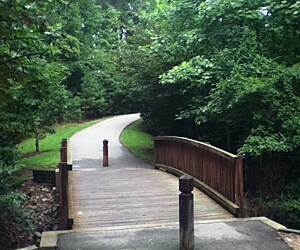 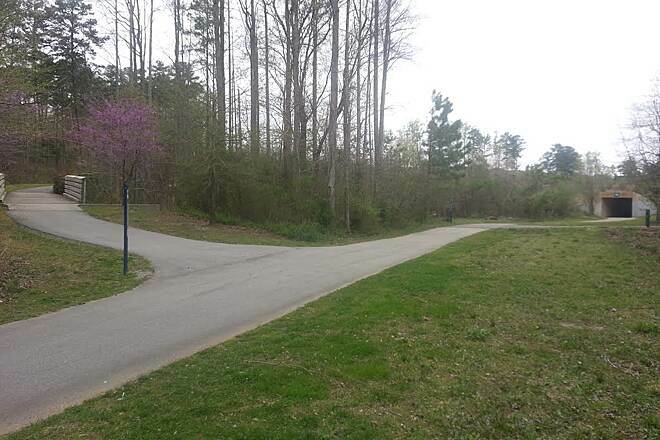 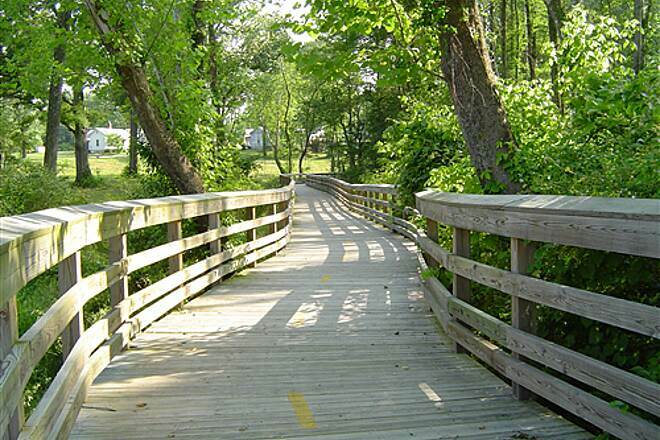 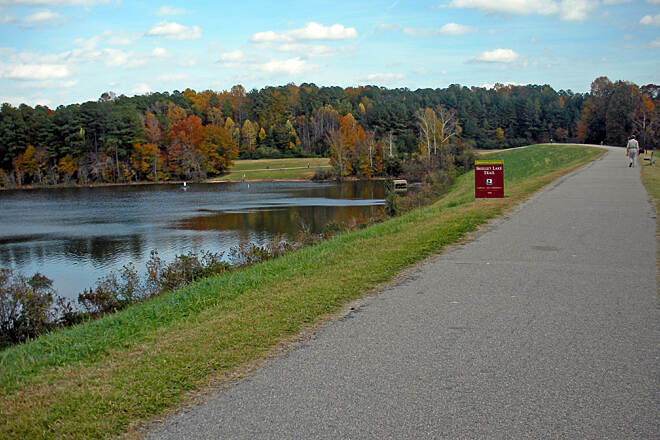 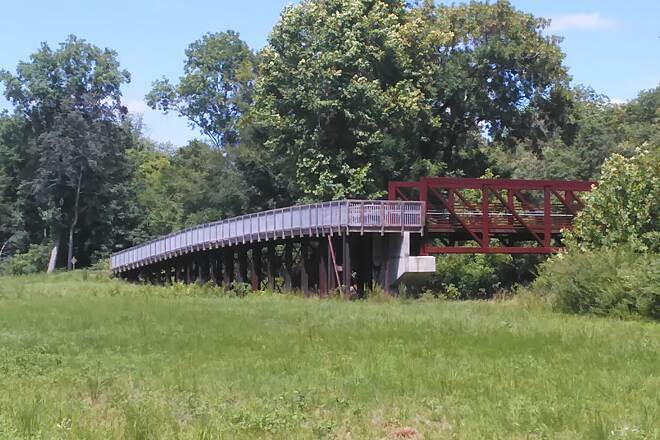 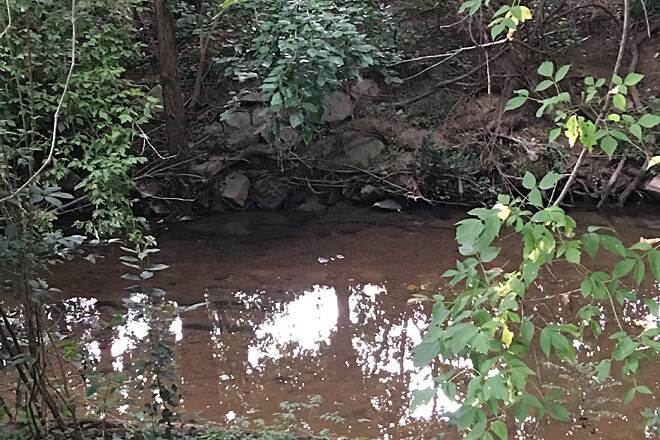 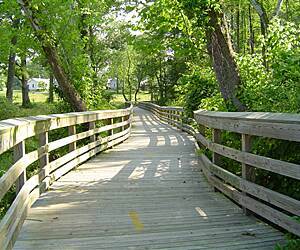 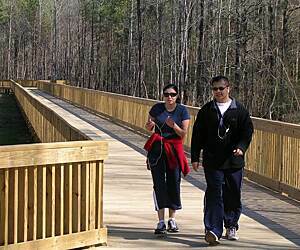 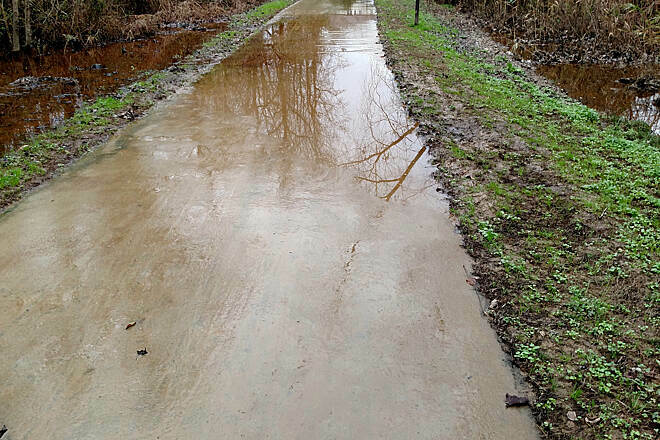 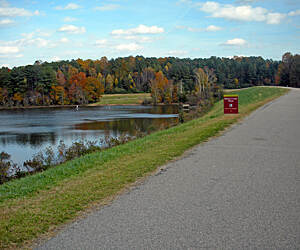 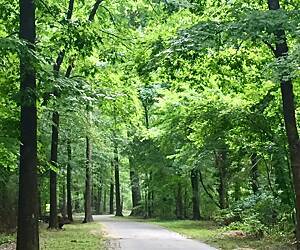 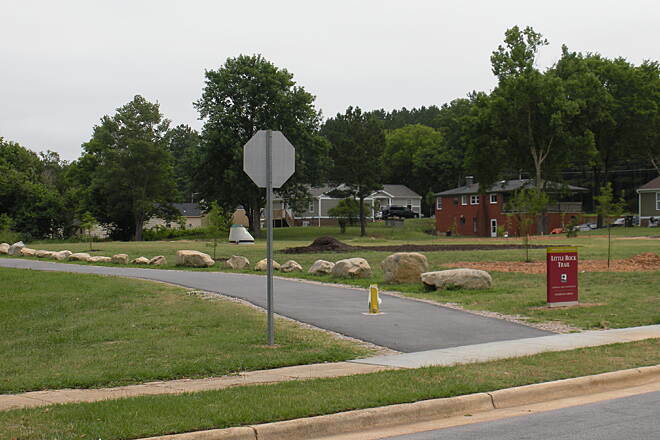 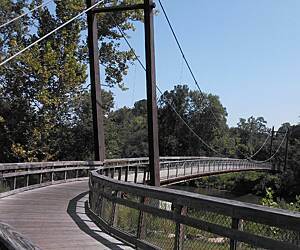 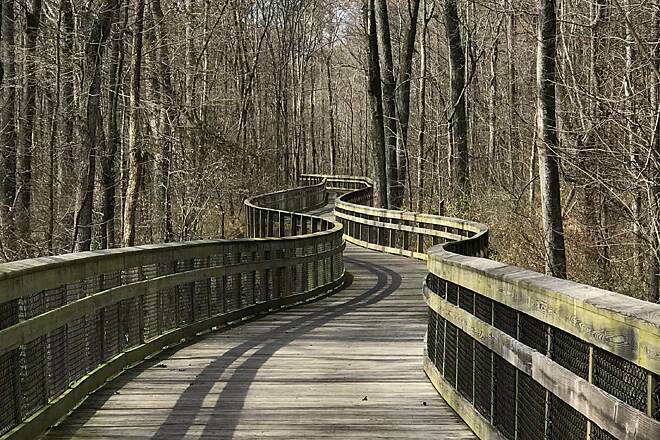 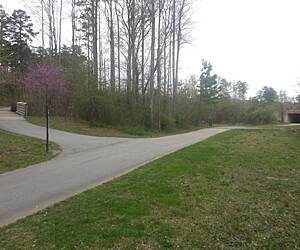 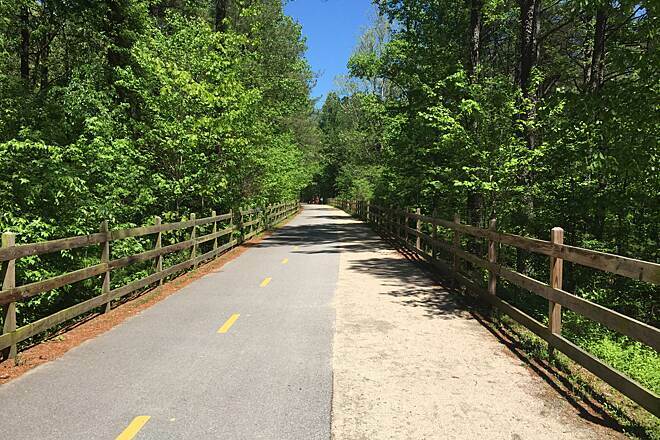 Whether you're looking for an easy walking trail or a bike trail like the Riverwalk Greenway and Buffalo Creek Greenway (Neuse Riverwalk). 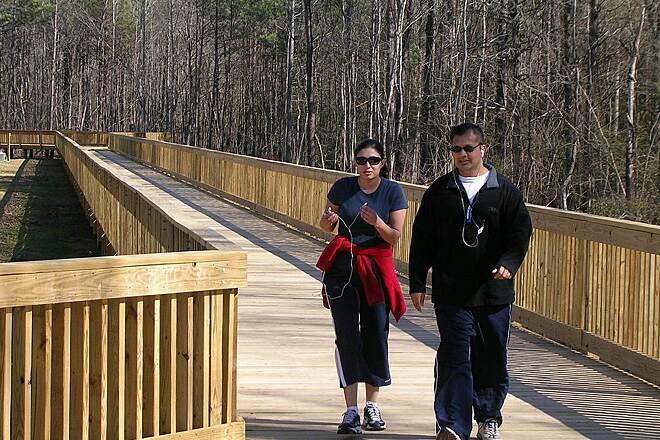 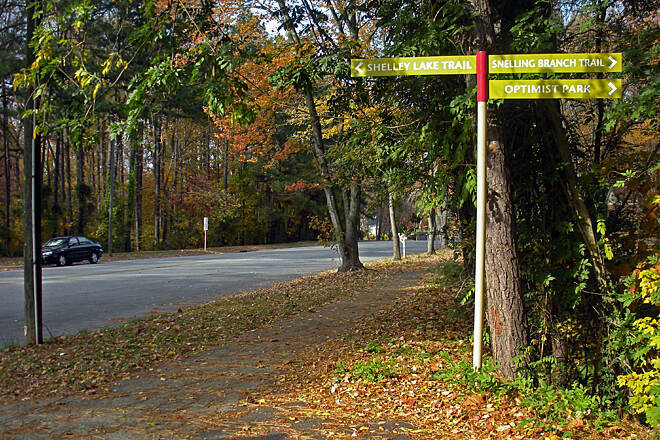 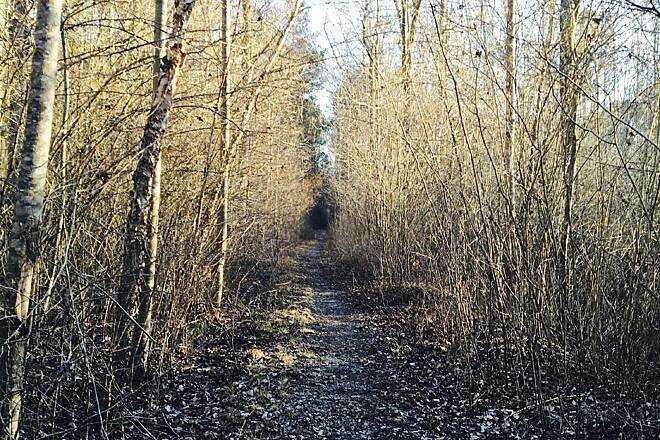 With more than 38 trails covering 171 miles you’re bound to find a perfect trail for you. 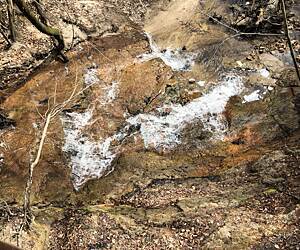 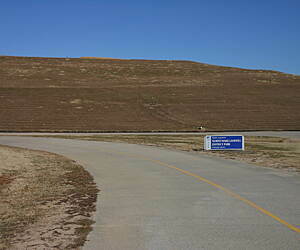 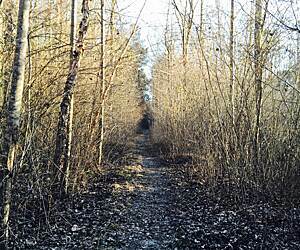 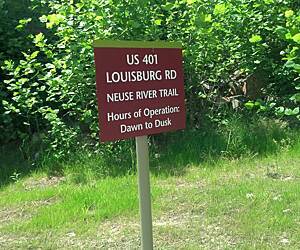 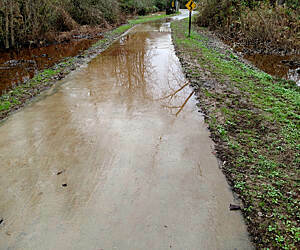 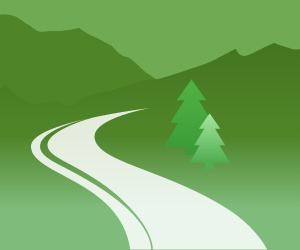 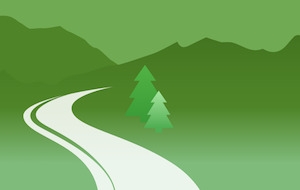 Click on any trail below to find trail descriptions, trail maps, photos, and reviews.